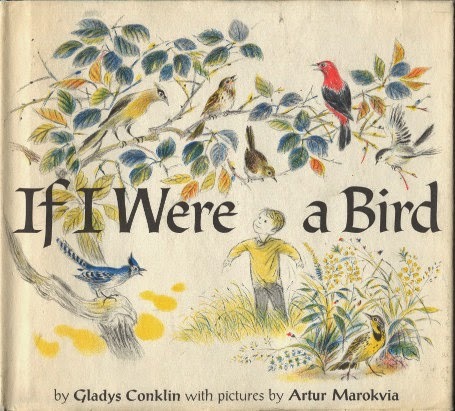 This was my find of the day; a crisp, 1965 edition in dustjacket of "If I Were a Bird", illustrated and signed by Artur Marokvia. 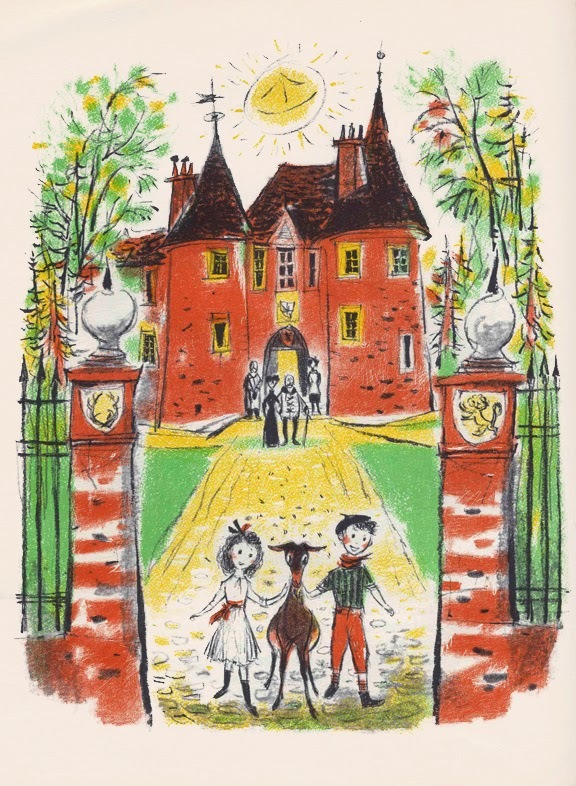 The Marokvias met in Paris where Mireille was a schoolteacher and Artur was an art student. They married 1939 but World War II would keep them apart for several years as Artur was called to service. 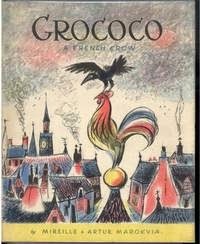 As soon as they were able, they emigrated to the United States and settled in New York where Artur found work as a magazine illustrator and Mireille worked for Brooks Costumers. 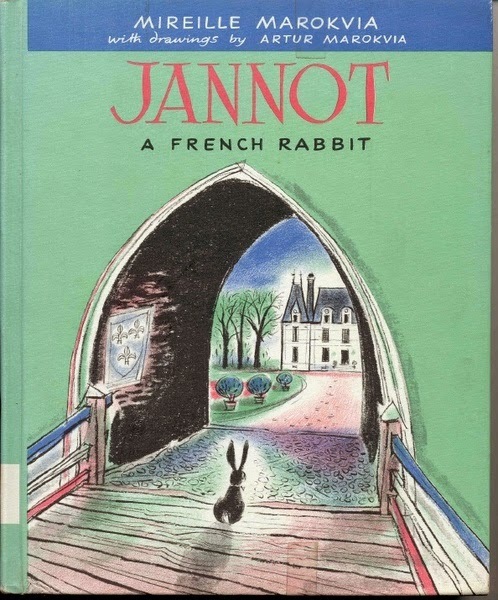 It's in New York that they began their children's book collaborations; each featuring a French-themed character. I'll continue to grab every Marokvia book I see and I encourage you to do the same. 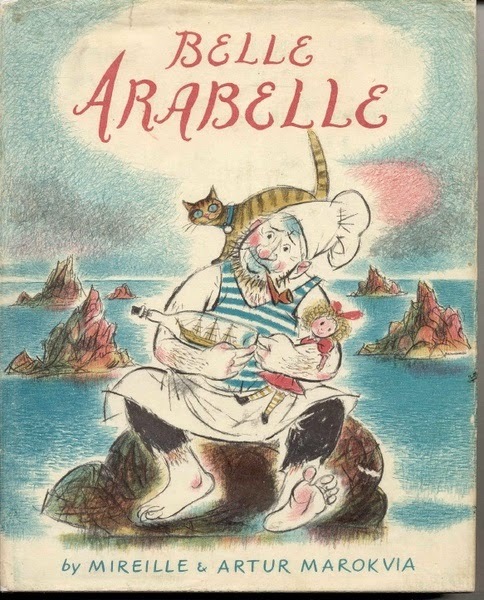 They are lovely whimsical stories brimming with clever little observations about French life. So what if they aren't collectible? They'll do very nicely just as they are. They have entered this career considering this as their mainstream enterprise. The metropolis of Mumbai and its surrounding areas offer a variety of appeal to folks that go to the town with an expansion of functions however what moves the eye maximum is the provision of Mumbai city escorts. These are expert satisfaction givers who have come a long way with their absolute and exemplary offerings at the same time as serving their customers.